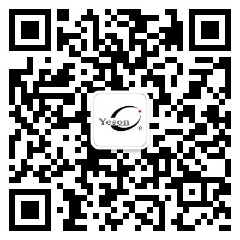 The company website address is www.yieson.com, the current site has been on the line, the content of the site will be continuously updated, please pay attention. 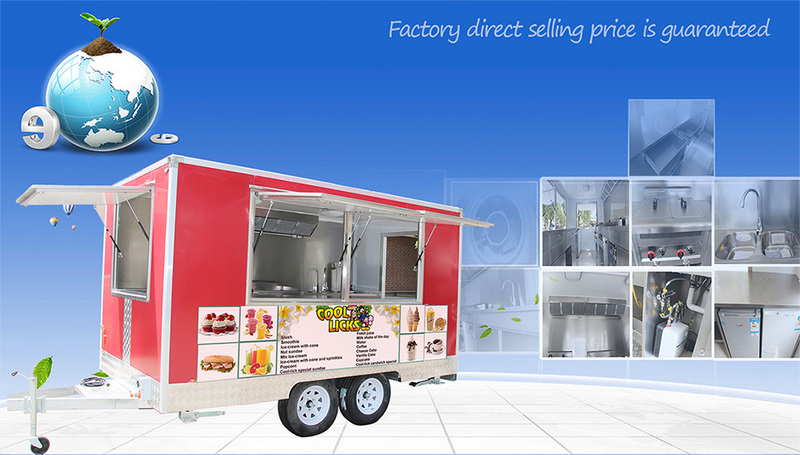 Highly interactive website, the website also facilitates you my communication, convenient channel to promote its corporate culture products, the company set up to communicate through the website and customers; To better understand your opinion, to grasp your needs, dedicated website Let the comments field, as well as online web communication, Ali Want to communicate directly with online capabilities, while increasing customer complaints suggestions to strengthen the link between the company and its customers and establish a good relationship. We hope that the majority of customers to let us know, a lot of valuable advice, we will continue to do our utmost to provide you with better and better products and services. Finally, thank you to our attention once again to congratulate Shanghai Yieson Machine Co., Ltd. on the line again! Copyright © Shanghai Yieson Machine Co., Ltd.